Would you like a warm dream, comfortable? Beddinginn thoughts on you! They have to offer new and beautiful blankets. Their blankets are ideal for any room in the home. New designs and beautiful color combinations enrich the space and give it warmth. Perfect for all beds and every type of holiday – from an afternoon nap time, the break ‘by the way’ to a fixed, nighttime sleep. They provide incredible softness and warmth. 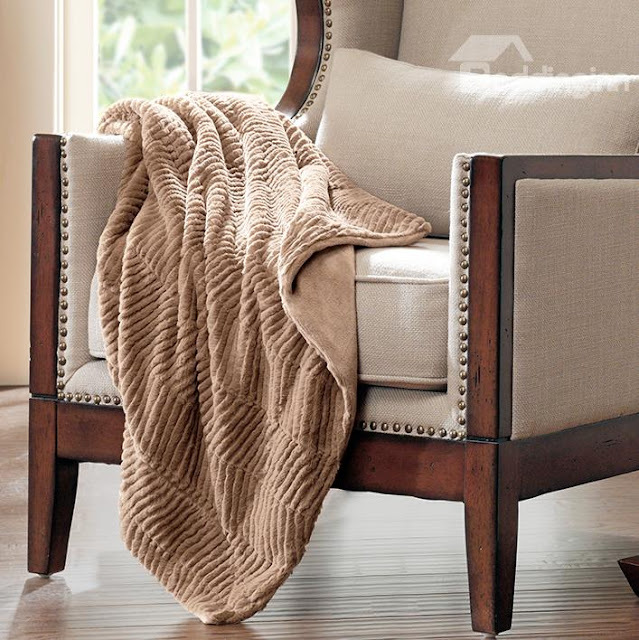 See some beautiful storehouse blankets. 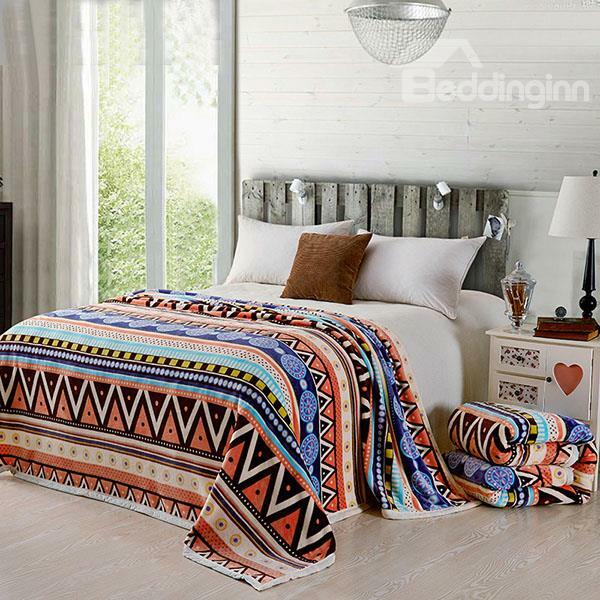 Warm and gentle color combinations and original prints, like animal print of their blankets, can easily fit into the style of your bedroom and bring freshness into your everyday life. Enjoy in exceptional softness that warms you from head to toe while watching TV, reading a book or sleep. Animal print blanket sale only for you. 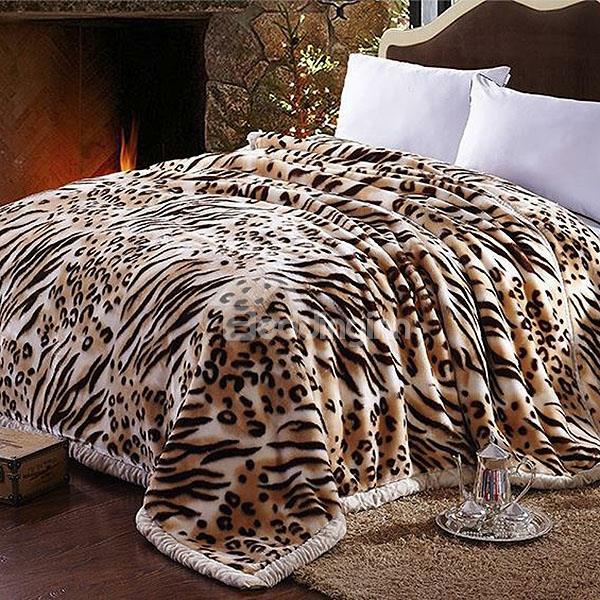 Behold for fans of animal print, soft leopard blankets. 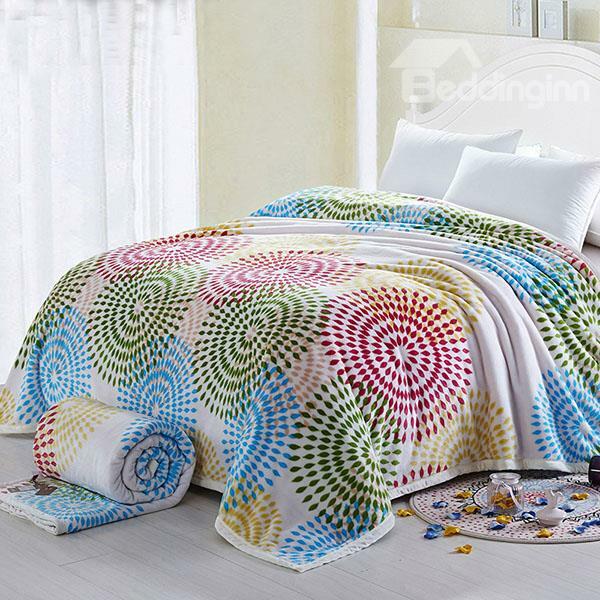 Their blankets are made of high quality material, you will enjoy the softness and tenderness. Hurry and visit this incredibly good shop and maybe get some discount.